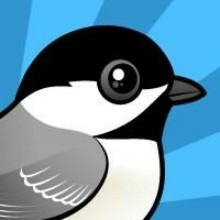 For 18 days we're adding a new Birdorable bird every day as part of our Birdorable Bonanza 2010. Today's bird is the Palm Cockatoo! Palm Cockatoos are very distinctive-looking parrots. They are slate-grey in color, with a featherless, bright red cheek. Their bills are extremely large, and they sport a long, scraggly grey head crest. 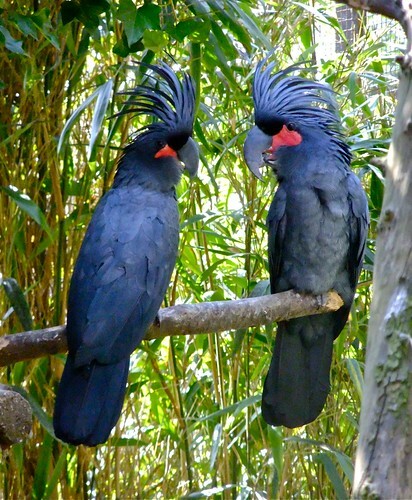 Because of their rare beauty, Palm Cockatoos are very popular in aviculture. Despite their relatively small native range in Australia, the wild population is stable and not considered threatened. 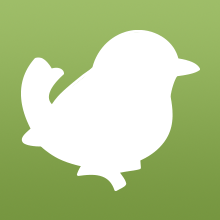 Tomorrow's bird is a very common bird across North America. You can find them almost anywhere. Can you guess what it is? 4 comments on "Bonanza Bird #9: The Palm Cockatoo"
I'm gonna guess a mourning dove for tomorrow.